My Blog Has Just Been iFabbo Endorsed! It's time for another Makeup Not Down Giveaway! YEAH! 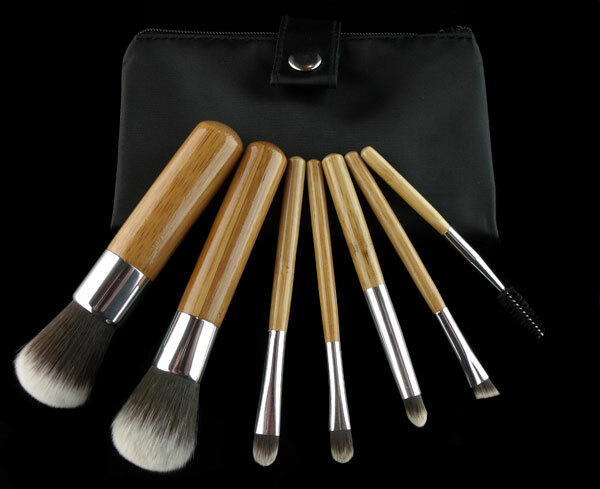 I really love Furless Makeup brand brushes. 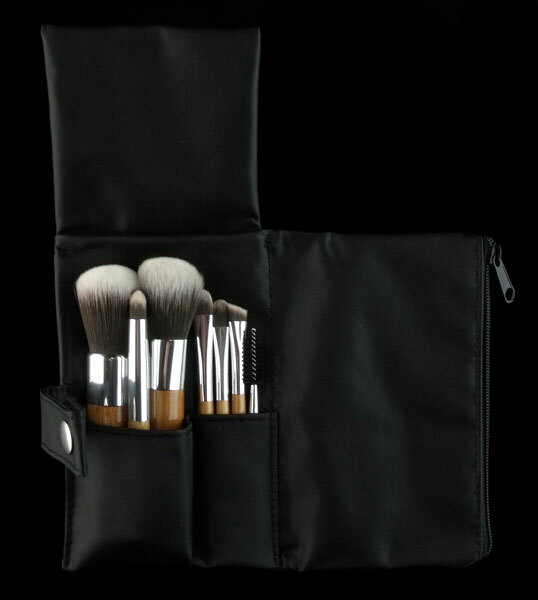 If you aren't familiar, Furless is an Australian brand that sells cruelty free makeup and brushes. All of their products are fur and leather free. Not only are they very affordable but the quality is great. I'll be giving away one of their brush sets that contains 7 of their finest synthetic makeup brushes. Below are some pictures of the prize. Share this giveaway on your blog. You must link back to this post and include a direct link to your post announcing the giveaway in your comment. Don't forget to leave a separate comment for each entry you complete! The winner will be contacted via email, and must claim their prize within 5 days. The giveaway closes September 29th at 12:00PM EST and the winner will be announced by September 30th 10:00AM EST. All entries will be entered into an excel spreadsheet and selected via randomizer.org. All entrants must be 18 years of age or older. 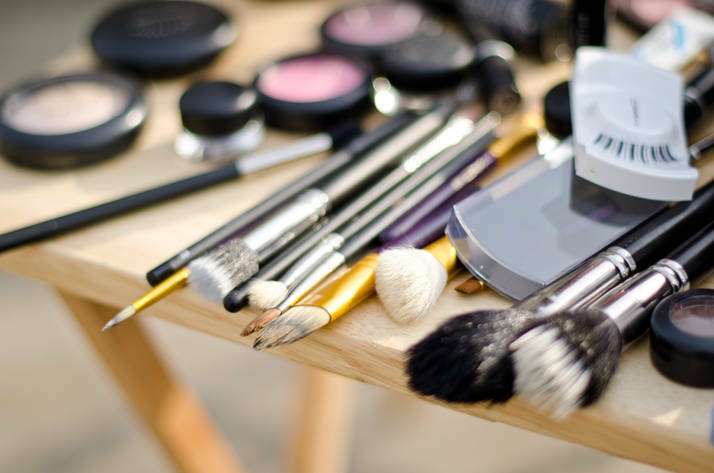 Prizes will be awarded either by Makeup Not Down or by its affiliated merchants in a timely manner. Winners will be notified by e-mail and must respond within 5 days with their valid shipping address, or the prize is forfeit and a new winner will be selected. By accepting a prize, the winner agrees that Makeup Not Down may post his/her name on the blog. Have you tried Furless brushes? If you haven't enter my giveaway for a chance to win! Hi, thanks for the giveaway!